5-hour ENERGY® samples and a gift card was been provided by the makers of 5-hour ENERGY®. All opinions are my own. 5-hour ENERGY has an amazing contest going on. 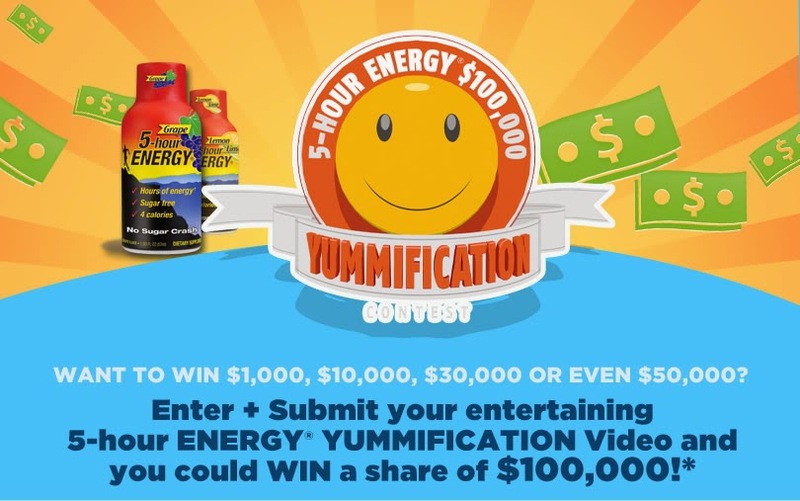 It's called Yummification and they want to give you a share of $100,000 - just for creating a recipe using your favorite 5-hour flavor. I am a huge fan of 5-hour ENERGY. I drink it at work to give me energy and focus. So when I was contacted for this contest, I knew it was something I wanted to be part of. 5-hour ENERGY provided me with 9 different flavors to experiment with for the yummification contest. I ended up going with "old faithful" the first 5-hour flavor I ever tried - Berry. I didn't want to make something full of sugar so I used all natural ingredients - the juice of one lemon, frozen berries and water - to create a berry lemonade. The sweetness of the 5-hour shot was perfect to offset the tart of the lemon juice. Add all of the ingredients to a cup and enjoy! Entries must be received by August 19, 2014 at 11:59 p.m. EDT to be eligible. No purchase necessary. US residents only. 18 years and up To enter, visit www.5houryummification.com and follow the instructions to complete the entry form or “Like” the 5-hour ENERGY® page on Facebook and follow the instructions to click the contest tab. 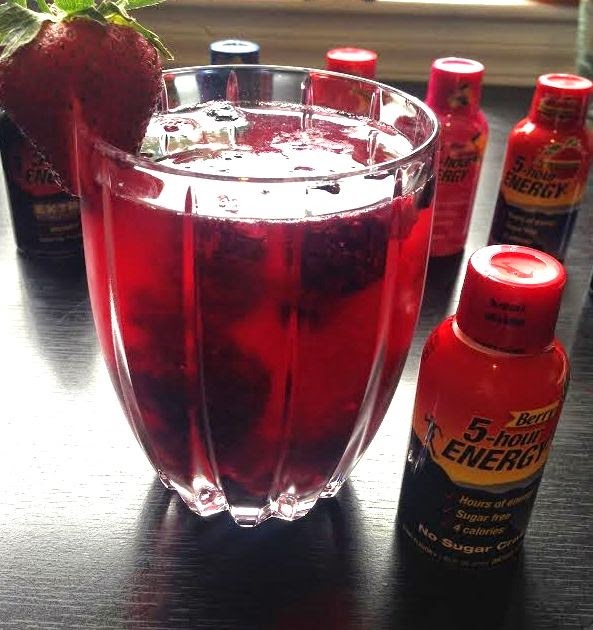 Also be sure to follow 5-Hour ENERGY on Twitter at @5HourEnergy. I am also giving away one prize pack of 5-Hour ENERGY and a $25 Visa Gift Card to one lucky reader. Leave a comment letting me know what your favorite 5-Hour flavor is! The winner will be selected at random. I've actually never had one - but I generally like berry-flavored things! I like the berry flavor. My favorite flavor is grape!